This book is immense in its size, readability, and impression. It’s about 13-year-old Theo Decker who loses his mom in a tragic accident. The characters are so vivid and real. Tartt is a masterful writer (who must have researched this book for ages). Some reviews complain of the book dragging, but that never struck me because I was enthralled by the beautiful, evocative writing. I felt that I was there. Wonderful stuff. 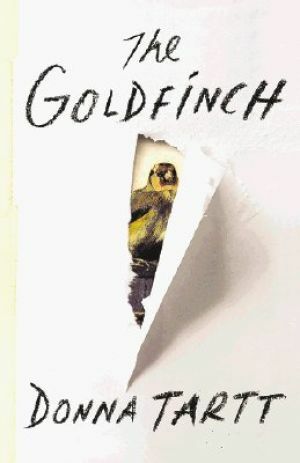 This entry was posted in I Read and tagged book reviews, books, donna tartt, pulitzer prize, reading, reviews, the goldfinch. Bookmark the permalink.